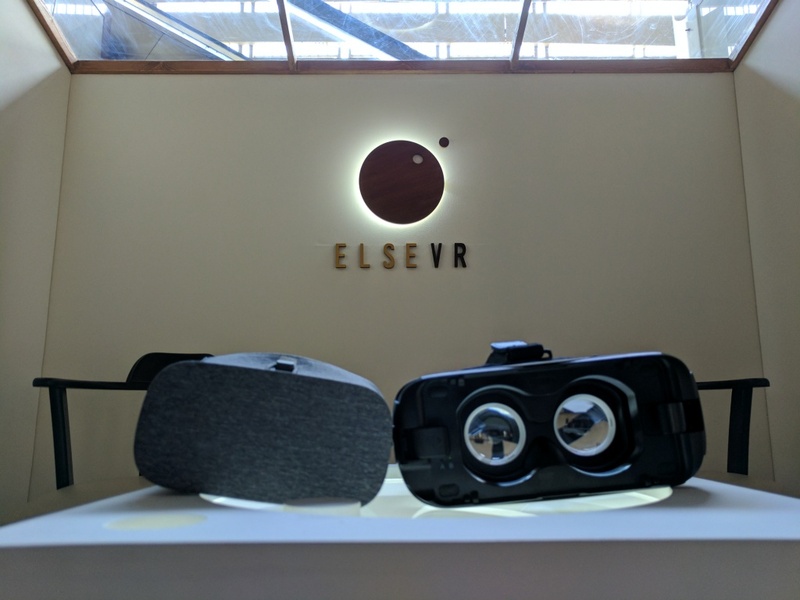 Anand Gandhi's Memesys Cultural Labs is leading innovation in the area of film making and has successfully tapped into the domain of Virtual Reality by launching ElseVR, India's first VR platform. 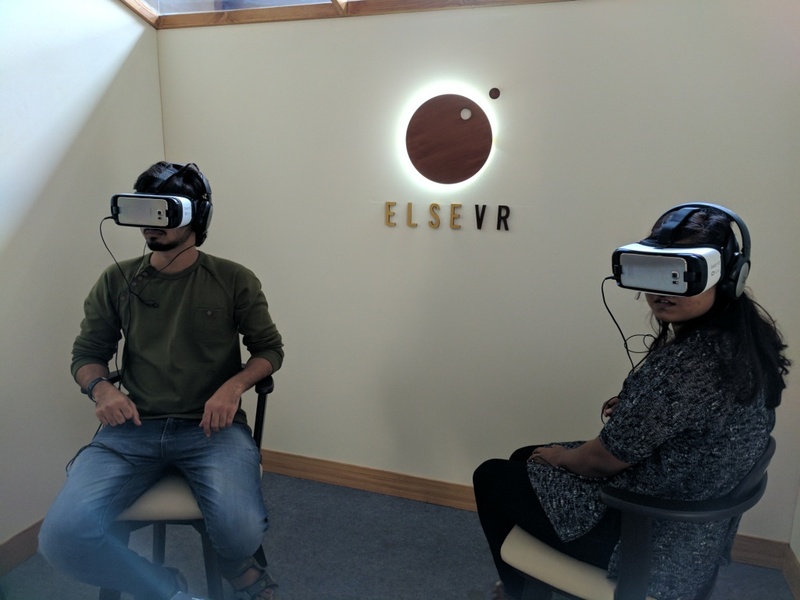 In a move to introduce audience to Virtual Reality viewing and providing first hand experience of the technology, ElseVR, collaborating with Amnesty International India and Oxfam India for a unique outreach initiative at the Mumbai metro stations. From the 13th Feb to 25th Feb, has set up VR booths at Azad Nagar, Andheri and Ghatkopar metro stations to engage the commuters with our VR documentaries, putting them at the center of important narratives like floods, mining and displacement, Dalit protests and feminist movements. The VR booths will showcase six of their documentaries, namely, 'Submerged,' 'Caste is not a Rumour,' Inside Dangal,' 'When all land is lost, do we eat coal?,' Right to pray' and 'Dhaakad behind the scenes.' This is to educate and engage the commuters about important narratives like feminist movements, Dalit protests, floods, mining and displacement, etc by putting them "into" the story to obtain hand. and evoke empathy. Memesys exercises expertise in storytelling by giving people a platform to experience VR first hand.